I am so mad at myself for not having written down my thoughts last night when they were so ardent in my soul. I made this image called “Coffee is Life” and I had all these thoughts about it in my head but it was midnight and I chose to go to bed instead of taking 20 minutes to write them down. I told myself “I will write them tomorrow because I will just look at this image and it will come back to me”. Well, no – they have not. I’ve re-written this blog 4 times already with no success. Have you ever read “Big Magic” by Elizabeth Gilbert? You should. She talks about ideas and how when they strike, you better grab them with all of your might and put them on paper because if you don’t they will move onto the next person. Well, I should have grabbed that thought and put it down because it was meaningful and now it has moved onto someone else. Yesterday (Saturday) was a magical day for me and I have my husband to thank for it. He went to work all day and left me at home to my own devices. 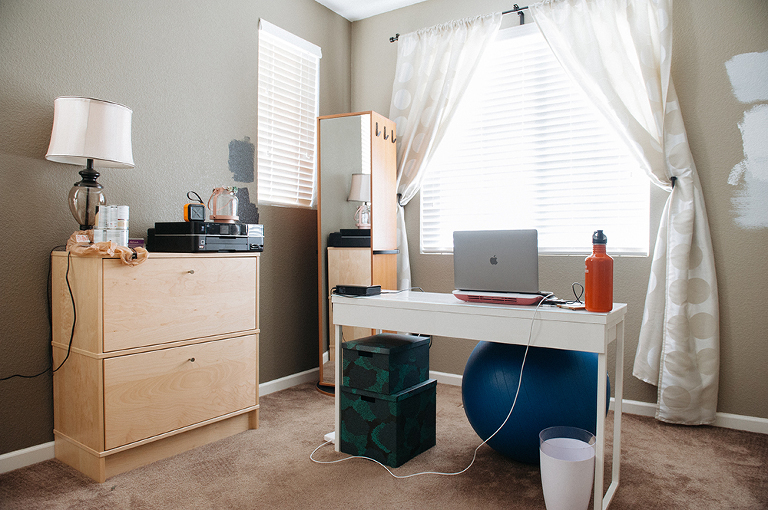 I’ve been wanting to redecorate and clean out my home office for a LONG time. I have been slowly picking at it but I have, by no means, been fully committed to it. Here is the problem, I firmly believe that when the energy of a space doesn’t “feel right” you won’t be able to put out your best work. Period. 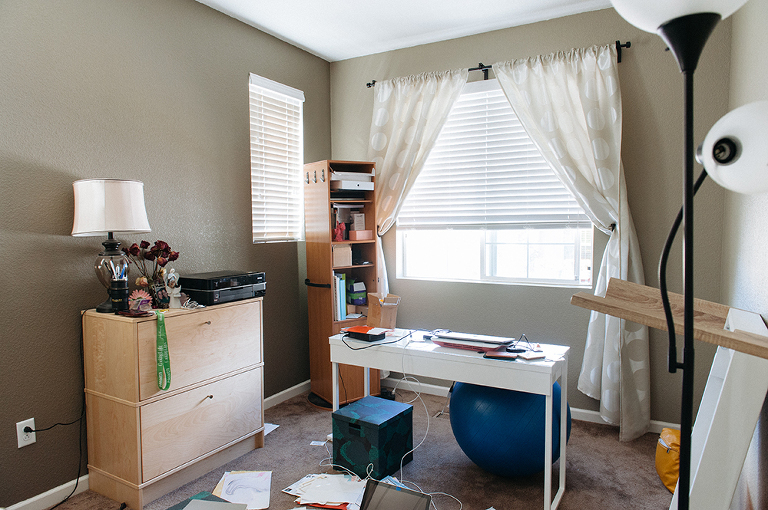 I painted my office when we moved in – I used the same colors as my old office. But it wasn’t the same. It didn’t feel the same, it actually felt sad and depressing to me. While I really don’t look forward to painting again, I do look forward to being surrounded by it’s new energy and what it might help me create. In addition, I had time to work on a creative project. While I sat on the couch drinking coffee, I was browsing through Joel Robison’s Instagram feed. His work mesmerizes me. It’s so different from anything that I have ever put out. There is such a playful undertone yet deep meaning to each image. I feel like I am in a story book when I look at his images – they are just so creative. Personally, I don’t think my images are playful. Creating playful images is hard for me so I decided to give it a shot. I wanted to take an object and make it meaningful and fun in an image. I thought to myself, “What do I love?” and I looked at my coffee mug. I love coffee. Then I thought to myself, “Coffee is life”. Coffee IS life. Not only is that funny in an ironic way to me, but I knew that it was a concept that so many people could relate to as well. Instantly, I felt inspired. I pieced the image in my head and I went to work. I wanted this image to be “me”. Not some dreamy fairy tale that I dreamed up, but just totally me. Fitbit, wedding ring, tattoos, jeans, t-shirt and all. Recently, I have made a commitment to myself to read more and spend less time on social media. I wanted to showcase that commitment in this image, along with something that we can all relate to in some way. I also believe that most humans are optimists at heart, that we want to believe in the best. I had a tough choice to make because when I was picking out mugs I wanted to use my teal mug that says, “No F**** Given”. This also is a big representation of me. And while it would have been incredibly humorous, it might shut out some people. 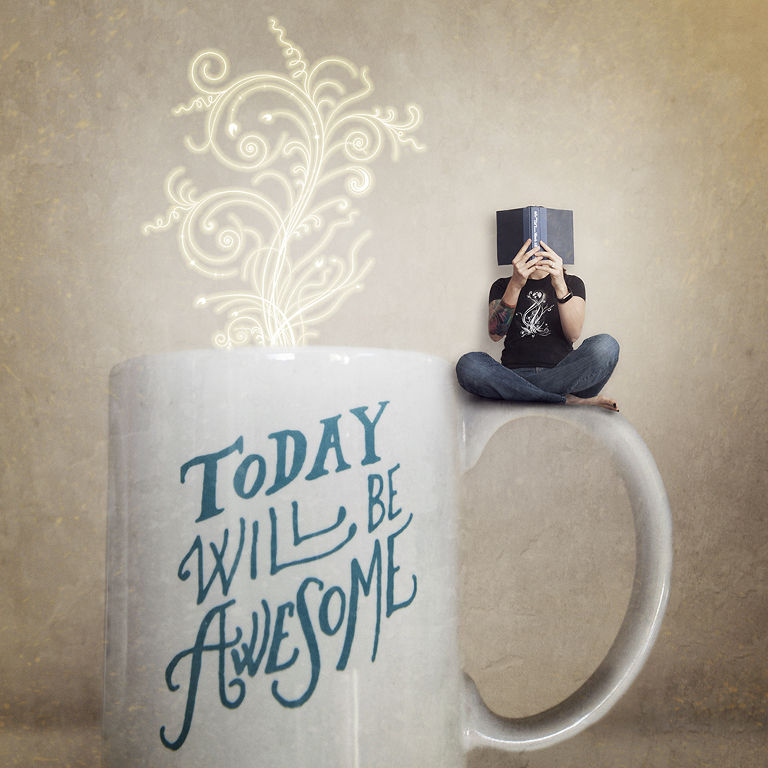 So I went with my other mug “today will be awesome” because I think a lot more people can relate to that message. Lastly, when I allowed the first thing to come to mind about what “life” looks like I thought of a seedling. So I wanted the steam coming out of the mug to be a magical glowing seedling. I think that is a pretty good representation of how magical life can be. My t-shirt was also intentional because I knew it would somehow mirror the life coming out of the coffee mug. For those who don’t drink coffee, what beverage of choice can’t you live without (aside from water)? A big thank you to my photographer friend Lelia for the amazing mug and a big thank you to Brooke Shaden for graciously sharing some free textures on her website! Please follow them! Maninder Kaur - I love making fresh lemonade, water is always the number one choice.